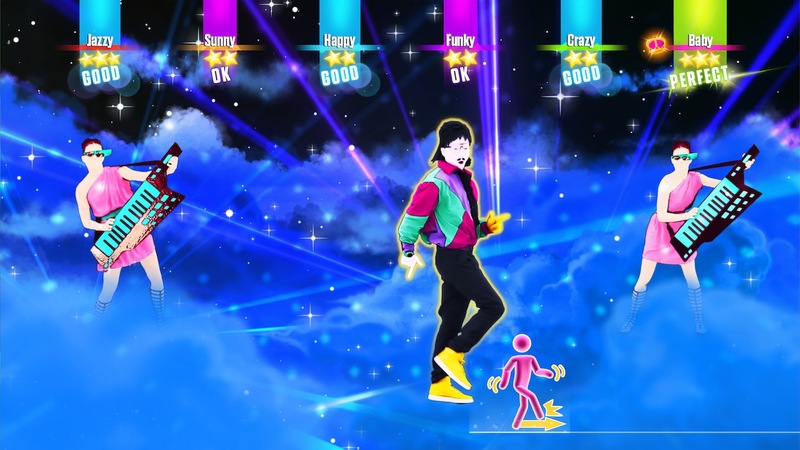 Today, Ubisoft revealed the full tracklist for Just Dance 2017, the latest installment in the best-selling* dance game franchise of all time. 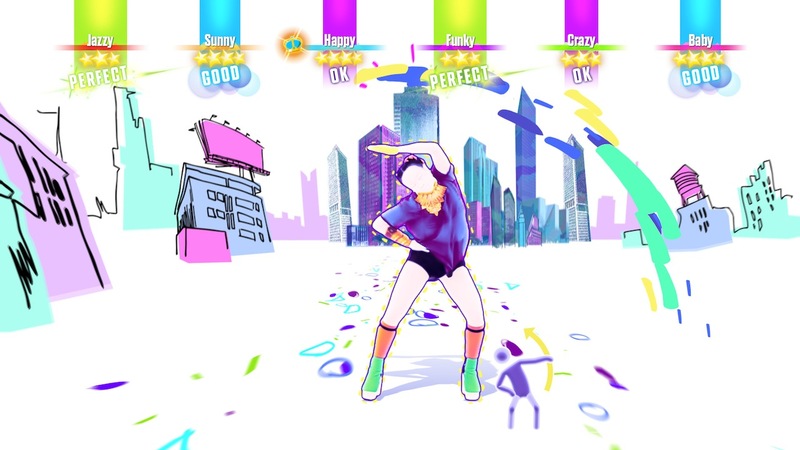 With more than 60 million games sold in the franchise since its debut in 2009 and 80 million players, Just Dance is back with its most diverse tracklist to date. 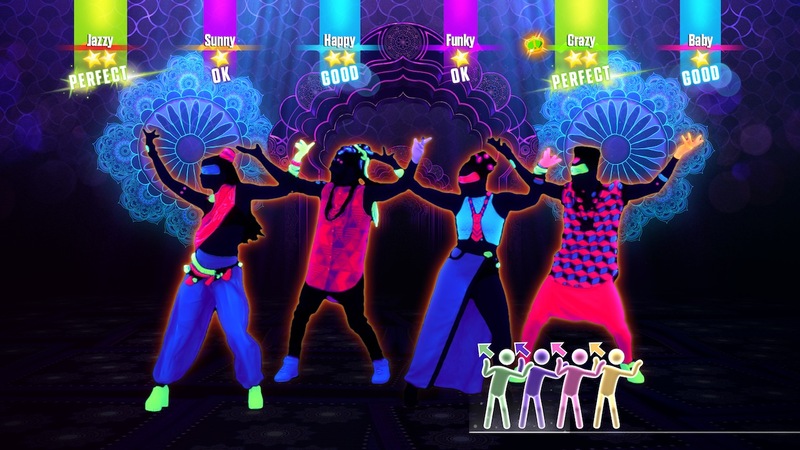 Just Dance 2017 is coming to all motion-control gaming platforms, including Wii U, Wii, NX system,** Xbox One, Xbox 360, PlayStation 4 computer entertainment system and PlayStation 3 computer entertainment system on October 25th and for the first time in the history of the franchise, the game will also be launched digitally on Windows PC on October 27th. 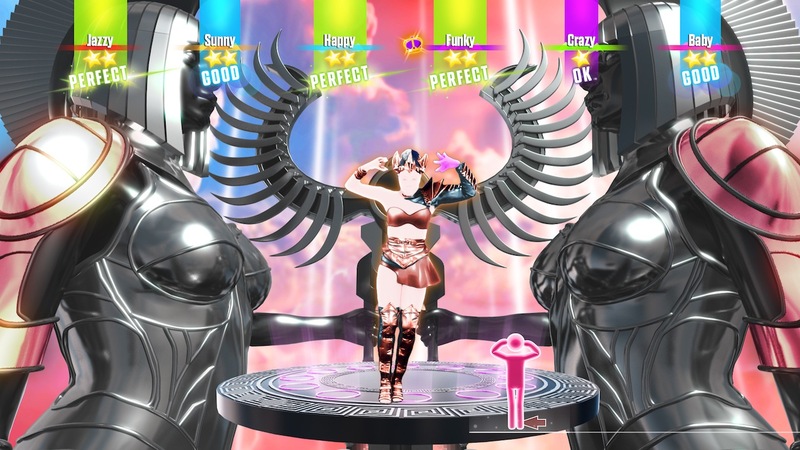 This year, the game includes more than 40 hit tracks, such as “Cheap Thrills” by Sia ft. Sean Paul and “Sorry” by Justin Bieber, and classic favorites like “Don’t Stop Me Now” by Queen and quirky tunes such as “Oishii Oishii” by Wanko Ni Mero Mero. Additionally, the brand new Maroon 5 track that debuted this week, “Don’t Wanna Know” will also be included in the game. 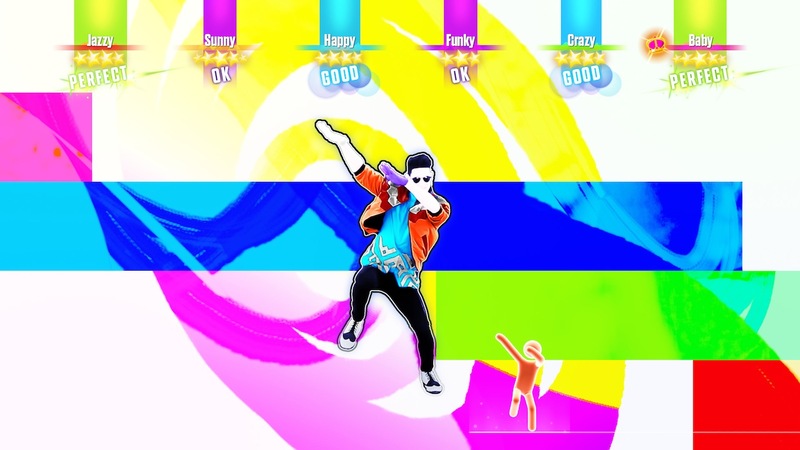 Players can start warming up for Just Dance 2017 now with the free demo of “Sorry” from Justin Bieber, downloadable on Xbox Live, PlayStation®Network and the Nintendo eShop. 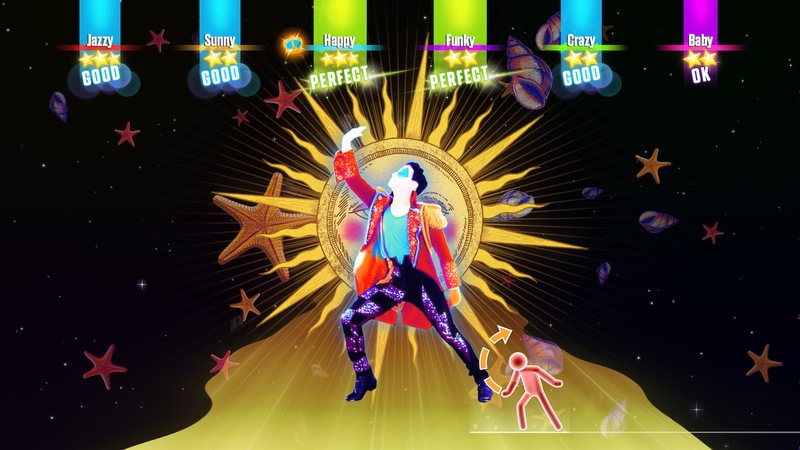 Additionally, the Just Dance Controller App also makes the game more accessible for players on new-gen consoles by allowing players to dance without additional accessories such as cameras. 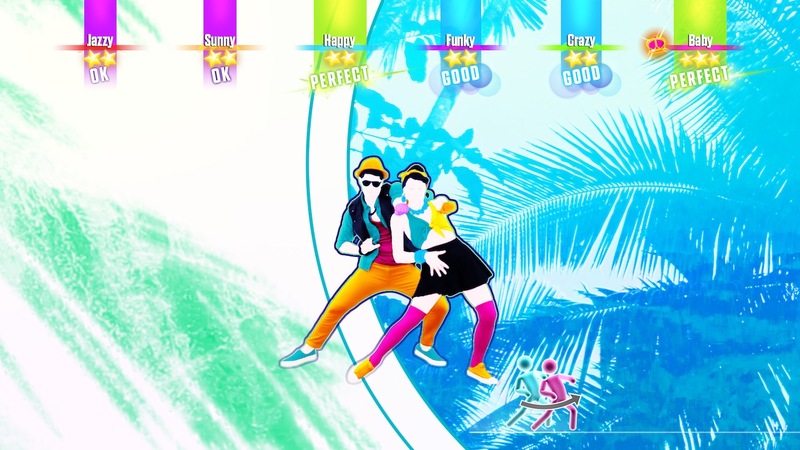 For players who just can’t get enough dancing, Just Dance Unlimited, the dance-on-demand subscription streaming service, available for current-gen consoles owners and PC players, will offer a catalog of more than 200 songs at launch and access to exclusive tracks and new content that will be added through the year. 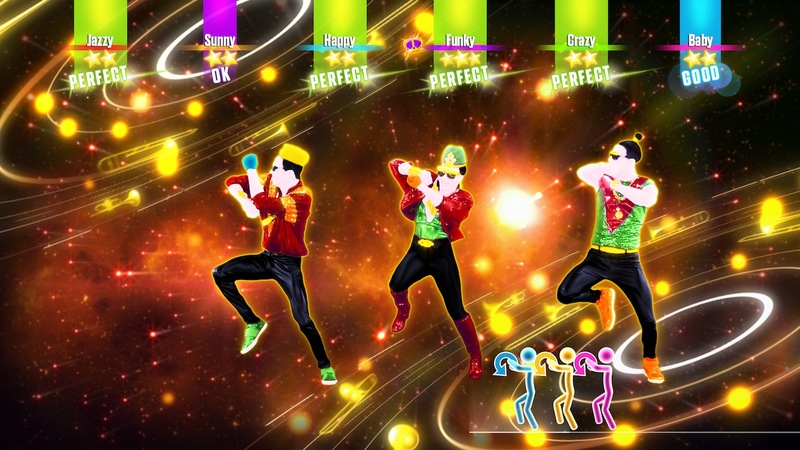 The Standard version of Just Dance 2017 will include three months access to Just Dance Unlimited on Xbox One, PlayStation 4, Wii U and Digital PC.